A portion of that sermon is in a new tribute video marking Mr. Graham’s death on Feb. 21. 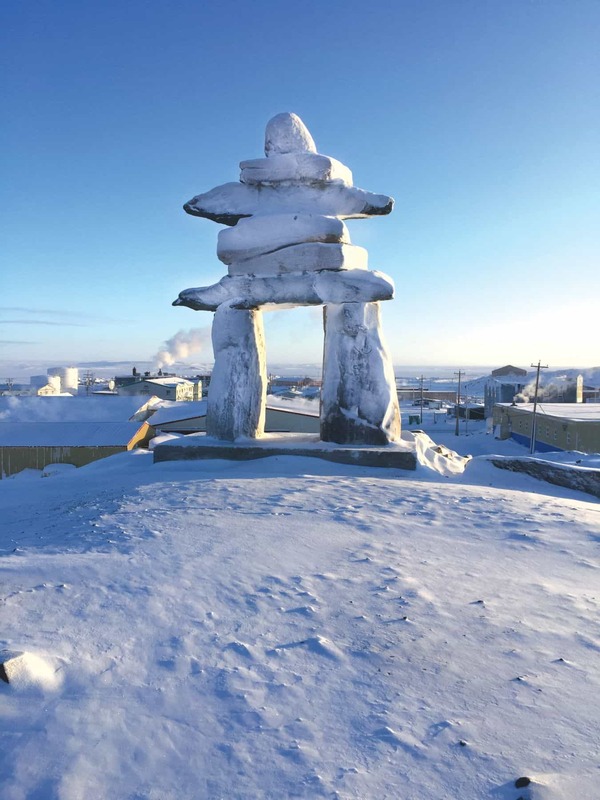 The video was shown March 7 in the mostly Inuit town of Rankin Inlet, Nunavut, during the launch event for the Billy Graham Evangelistic Association of Canada (BGEAC)’s first-ever Celebration of Hope in Canada’s Arctic. Billy’s words of inclusiveness have special meaning for the Inuit and other people in the remote Arctic because many often feel forgotten by the rest of Canada, says Rankin Inlet resident Lorraine Gordon. 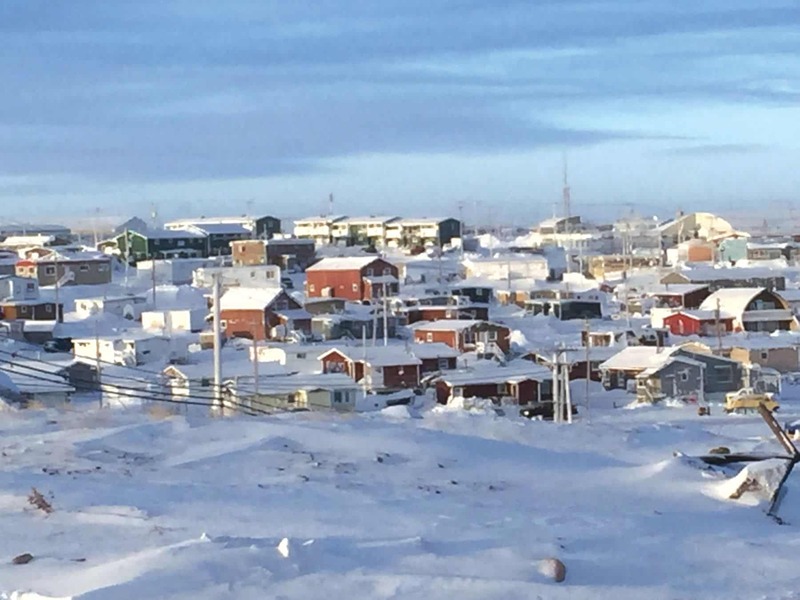 Gordon said BGEAC’s decision to partner with local churches to organize a Celebration of Hope in Rankin Inlet—a mind-boggling 1,467 kilometers north of Winnipeg—tells townspeople that God loves them. Listeners learned the Celebration in Rankin—like one this fall in St. John’s, Newfoundland—is an initiative spanning several months that will feature evangelism training for adults and youth, prayer times, and worship times. It will culminate Oct. 26-27 with an evangelistic outreach featuring live music, personal faith testimonies, and a powerful Gospel message from Will Graham, grandson of Billy Graham. Celebration manager Dan Toner urged listeners to use the “Bring a Friend” card they were given to write down the names of non-Christian people for whom they can begin praying and preparing to invite to the late-October outreach events. Other challenges include unemployment, and the extremely high cost of living in the Arctic where everything must arrive by air or by summertime barges on Hudson Bay.